The playoffs are among us, which means it’s time to get to betting! Although I think Andrew Luck has been the MVP of the league this year, I just don't see the Colts pulling this one off. The Texans have an all around better team and are built for a playoff run. The pass rush of the Texans should prove too much for the Colts very good offensive line. Deshaun Watson has been playing well all season and he had some legitimate weapons on offense. I think this comes down to the Colts being too young and too inexperienced. I would take the Texans. This is probably the game of the weekend in my opinion. 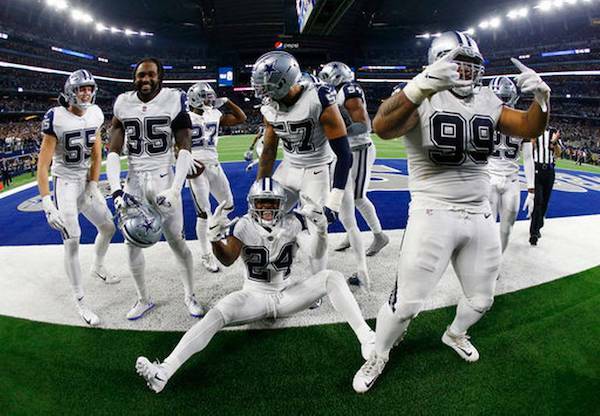 I think the Cowboys win this one at home. It is going to be decided by a field goal, which is why I think they the cover the spread here. Both team are so evenly matched that it is even hard to tell who is better at each position. I think being in Dallas is going to give the Cowboys the slight edge. Go Boys. Ravens are favored by 2.5 points at home and it's not hard to see why. 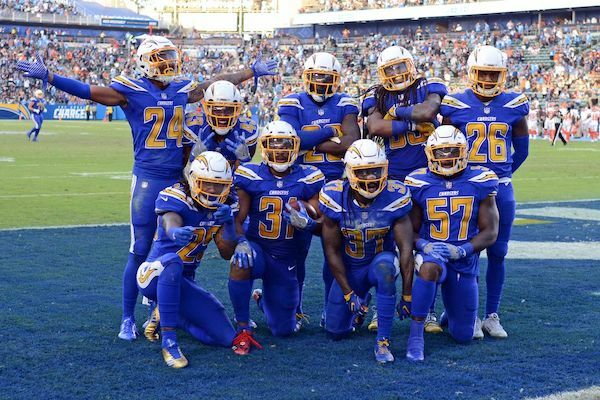 They bullied the Chargers when they played a few weeks ago. But let's not forget that the Chargers have probably the most talented overall roster in the NFL. This is the hardest game of the weekend for me to pick, but I am still going with the Chargers. I think Melvin Ingram and Joey Bosa have the strength and speed to get to Lamar Jackson early. Meanwhile, the Charger’s offense should put enough points on the board to make the Ravens actually throw the football. Take the Chargers. 6.5 is way too many point to give up against the defending Super Bowl champions. The Eagles have played great football ever since Nick Foles took control of the starting job. And honestly I'm not going to be surprised if they win this game. I have been saying it all season: I don't believe in Mitch Trubisky. The only way I see this game going to the Bears is if they get a defensive touchdown or two. But Nick Foles is playing so well that I can't see it happening. Easiest pick this week: take the Eagles.